Use Explode the Code Workbooks 1 and 2, 2nd Edition to supplement any reading program. Use after completing Get Ready, Get Set, and Go for the Code Workbooks. The Teacher’s Guide 1-2 has lesson plans and teaching suggestions. If you aren’t sure where to place your student, there is a Placement Test. Or if you know which sounds the student needs to learn, then you can look at the consonants, vowels, and blends covered in each book to choose the best level. Choose the easier level if the results are close. Success breeds success. 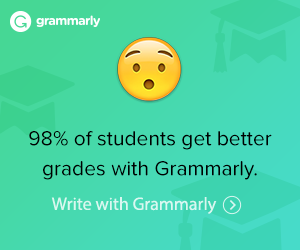 When a student is struggling with a subject, there is nothing like doing something you’re very good at. With this program, it is also a good way to learn how the workbooks are formatted and get used to it. 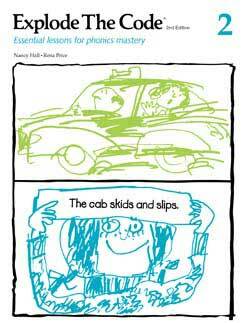 Book 1 of the Explode the Code Phonics Workbooks covers short vowels for the beginning reader who knows the consonant sounds*. It includes some handwriting instruction for the letters introduced in this book. This is very handy because you can give immediate feedback to your student as answers are written. *There is also lots of practice with the consonant sounds. Activities focus on blending which is sometimes hard for beginning readers to grasp. Explode the Code 2 covers Initial and final consonant blends. There is more practice with using short vowels and with blending. 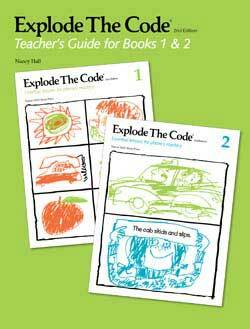 The Explode the Code 1-2 Teacher’s Guide will be very helpful if you haven’t taught reading or phonics before or if you need extra teaching help for different learning needs and styles. 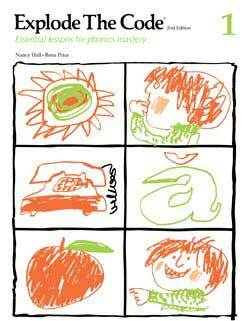 Phonological/Phonemic Awareness instruction to help students with the sounds in spoken words. Activities in Books 1-2 focus on blending. The Code Cards has word pictures and letters for Books 1 to 3, including the 1/2 levels, are index card size in black and white.